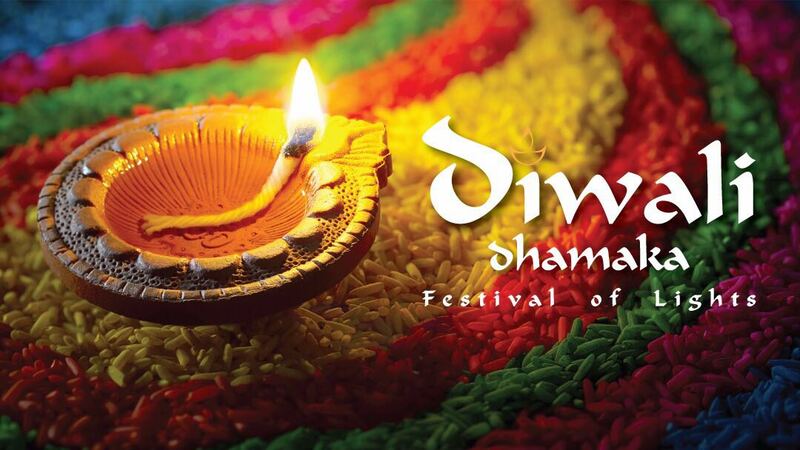 Diwali or Deepavali is a Hindu festival of lights, celebrated every year in autumn in the northern hemisphere or spring in southern hemisphere. It is one of the most popular festivals of Hinduism and mostly celebrated by Indians. The festival spiritually signifies the victory of light over darkness, good over evil, knowledge over ignorance, and hope over despair. 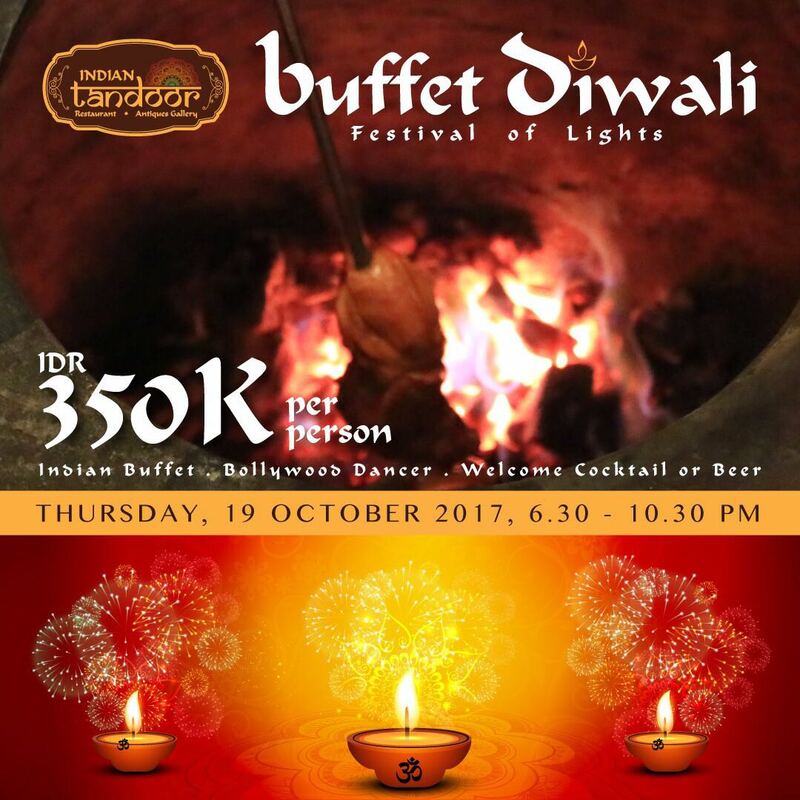 In celebrating Diwali (or known as Deepawali), Kupu Kupu Jimbaran is having Special Diwali Celebration Indian Buffet at Indian Tandoor Restaurant, which the Indian Buffet is prepared by our chef from India. The celebration dinner of Diwali Festival is on Thursday, October 19th, 2017 starting from 06:30 PM until 10:00 PM at Indian Tandoor Restaurant. During the celebration, besides Indian Buffet, we will also provide guest with a glass of cocktail or beer and Bollywood Dance performance. Save the date to join us for Diwali Celebration at Indian Tandoor Restaurant!